Rody Alvarado's husband whipped her with electrical cords and pistols, according to her 1996 testimony before the U.S. Board of Immigration Appeals. She says he beat her unconscious and dragged her by the hair throughout their home in Guatemala. He would throw her face into mirrors, she says, and would wake her in the middle of the night, holding a machete to her throat. When she became pregnant, her husband kicked her in the stomach to try to abort the baby, she says. And when she tried to leave him, she says, he tracked her down and beat her worse than before. "She went to the police; they didn't respond. She went to the courts; they wouldn't respond," her lawyer, Karen Musalo, said of Alvarado's efforts to seek protection from Guatemalan authorities. "This was her life — unremitting violence." So, after years of suffering horrific spousal abuse, Alvarado fled to the United States in 1995. She was granted asylum. It didn't come easy. In 2009, following 14 years in legal limbo in California, hers became a landmark case in the U.S. that paved the way for the federal government to recognize domestic abuse as a basis for admitting refugees. It was a joyous day for Alvarado. 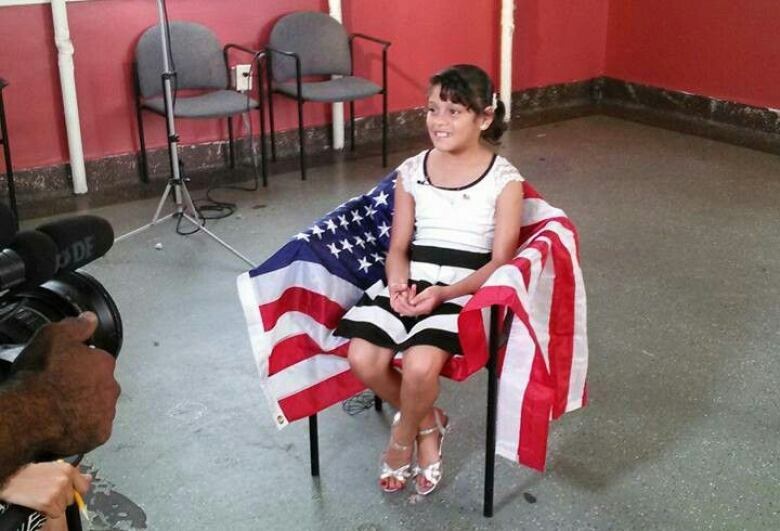 The former Guatemalan refugee eventually became a proud American citizen, able to go on with her life without fear of being deported back to Central America. Her distress has returned. On Monday, Attorney General Jeff Sessions announced a policy change at his Justice Department that will deny survivors of domestic abuse and gang violence asylum claims made solely on those grounds. As a basic rule, he announced to a group of immigration judges, claims by foreigners based on threats of domestic violence or gang violence "perpetrated by non-governmental actors" will no longer qualify for refugee status. 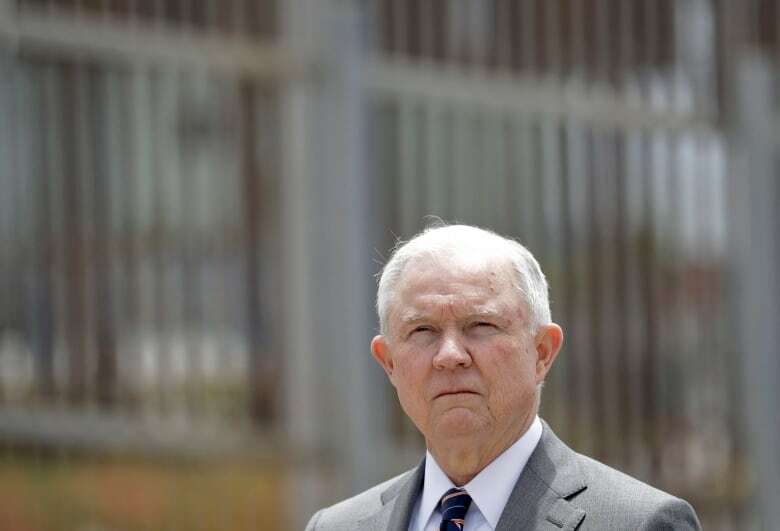 "The mere fact that a country may have problems effectively policing certain crimes — such as domestic violence or gang violence — or that certain populations are more likely to be victims of crime, cannot itself establish an asylum claim," Sessions said. Alvarado, who rarely gives interviews because it can be too emotionally traumatic, spoke with her lawyer on the phone again on Monday, after learning Sessions had overturned the asylum protections. "It was absolutely heartbreaking for her to think about these other women who wouldn't be able to access the protections that she was able to after such a long struggle," Musalo said. While the Sessions ruling won't undo Alvarado's immigration status, which has already been resolved, Musalo said the Guatemalan-American now fears for the potentially "tens of thousands" of others who fled violent circumstances for the U.S. and are currently awaiting processing for asylum. Under this ruling, they could now be deported. It's not known what retroactive effect the Sessions ruling could have on people whose cases have been granted, but remain in limbo as they're not yet lawful permanent residents. Among those whose status may be in jeopardy is 12-year-old Dina Matute. She was a baby when her mother fled to the U.S. to escape gang warfare in Honduras that left dead bodies littering their neighbourhood. Matute later travelled to the States as an unaccompanied minor, a journey of nearly 3,200 kilometres. The girl's immigration lawyer, Chris Helt, slammed the Sessions ruling as "mean-spirited, with undertones that the floodgates are being open." "That's just ridiculous," Helt said. "Because if you look at the grant rates, they're low across the board, even for these types of cases. It's a small fraction of the overall number of asylum cases." 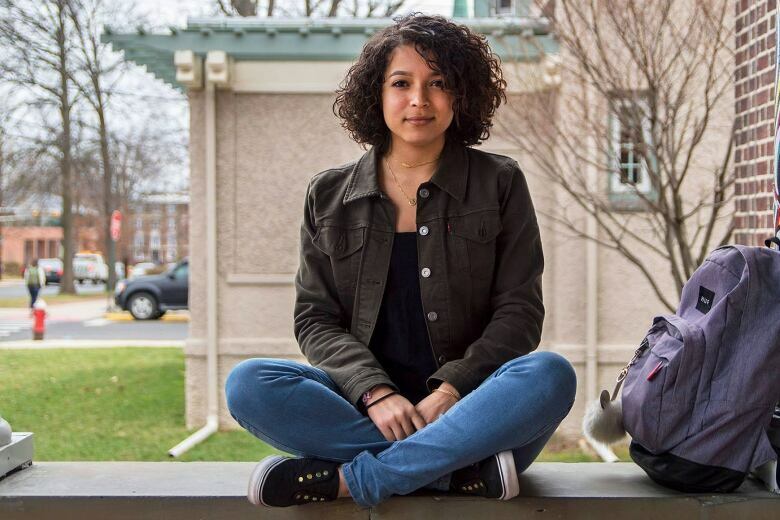 Carimer Anduja, a 22-year-old undocumented college senior studying chemical engineering at Rutgers University in New Jersey, escaped domestic violence in the Dominican Republic with her mother and sister when she was just four. "We were fleeing my father," she said. "But it's been so difficult to be granted asylum." 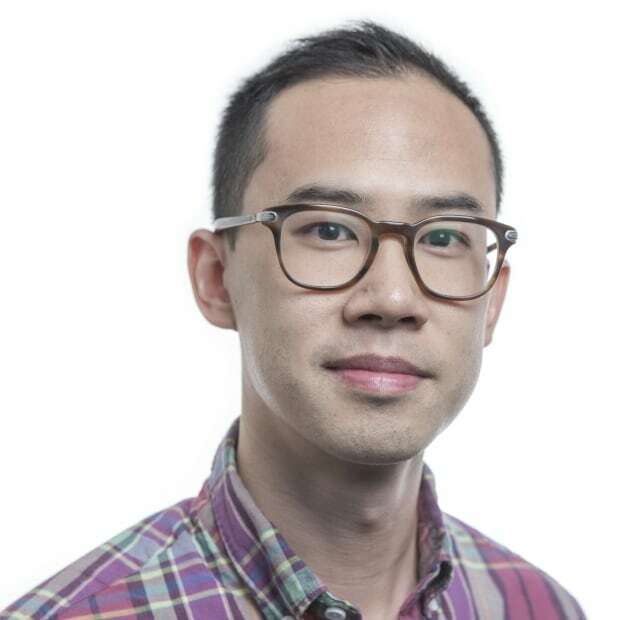 "At the heart of this problem, we're talking about people. It's not policy. I've been living here for so long. I'm a Jersey Girl. I'm your friend, your neighbour. I'm working in your coffee shop." The overall denial rates for asylum cases rose to 61.8 per cent in 2017, up about six per cent from 2016, according to a Syracuse University database. Last year represented the fifth consecutive year that denials have risen. In order to be granted asylum in the U.S., claimants must demonstrate persecution on at least one of five protected grounds: Race, religion, nationality, political opinion, or membership to a particular social group. Applicants must also prove the institutional system in their home country was either unwilling or unable to protect them. The Alvarado ruling provided new hope for survivors of domestic violence, particularly for those from Central American countries where the problem of "femicide," recognized by the World Health Organization as the murder of women that escalates from the behaviour of abusive partners, is particularly pronounced. The Sessions argument is that people seeking protection from violence can from any number of situations that don't fall under the category of a "particular social group." 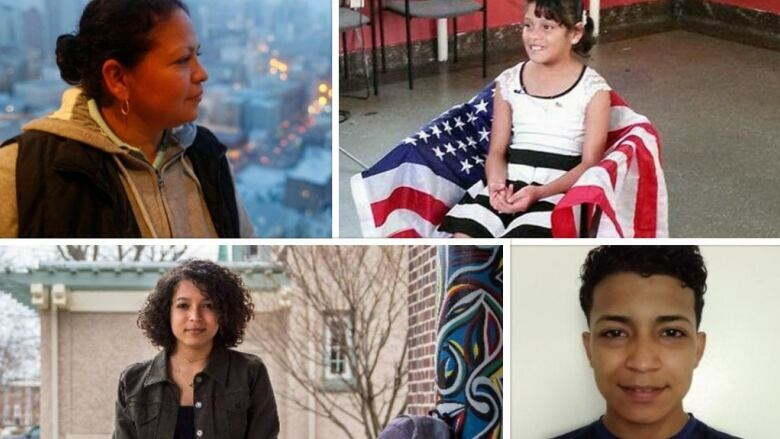 Had Alvarado not been granted asylum years ago, her lawyer said they think "it would have been a death sentence." That's precisely what 18-year-old Dennis Mehia now fears. 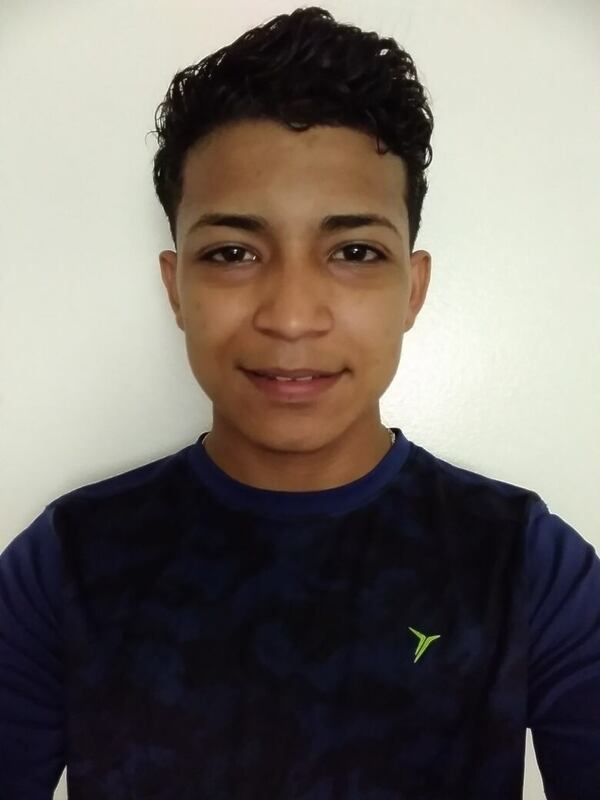 The Honduran teenager is awaiting asylum processing in a church sanctuary in suburban Chicago, a so-called "sanctuary city" that limits how much law enforcement are expected to comply with immigration officials. The Sessions ruling, he said, would endanger his life if it means he'll be deported back to where his father can find him and deliver more brutal beatings. "I feel that I would be dead if I return to my country," he said in Spanish, speaking through an interpreter in a phone interview. "The government never put my father in jail. The law never did anything. If they send me away, my life is gone." Carimer Anduja came to the U.S. as child with her mother and sister. Mehia's mother, unwilling to endure the violence, fled first with her younger son while Mehia went into hiding at his aunt's home. When his aunt died and the metal shack they inhabited was overrun by violent gang members, Mehia fled to the U.S., he says. He arrived eight months ago after surviving a journey with a smuggler who brought him to Mexico, where he nearly died from suspected typhoid poisoning. Upon declaring himself for asylum at the border, he brought video evidence of the beatings from his father for American officials, said Julie Contreras, a human rights activist and pastor who sheltered the teenager at her Methodist church sanctuary in Wakegan, Ill.
"I feel very much filled with fear," Mehia said. "I feel that now, maybe the U.S. is not going to help me. But I can't return to my country. I can't. I can't return to all the violence in the streets and the abuse that I suffered." Contreras, who advocates for dozens of families seeking asylum, said she received more than 20 phone calls on Tuesday from concerned refugee claimants following the Sessions proposal. "Some were in tears, fearful the government would remove them. Some of the families were mixed-status, with American-citizen brothers or sisters," she said. "They came here seeking safety, journeying thousands of miles. They're not coming here on false pretenses." Contreras said claimants have been asking if they can live permanently in the church sanctuary to avoid deportation. Human rights activists say Sessions's dismissal of violence by gangs or spouses as "non-governmental" entities is an antiquated view of refugee issues. Musalo, Alvarado's lawyer, says the attorney general's rationale ignores established civil rights doctrine that there should no distinction between public and private abuse. "If you torture someone in their home, that's just as much torture as if you tortured them in a public square."